What is YOUR "What If"? Imagine what the community needs..what YOU may need. Now imagine the Berwick UMC as a place to nurture, house, and fulfill that need. Is it a family event? An activity? A place or service? 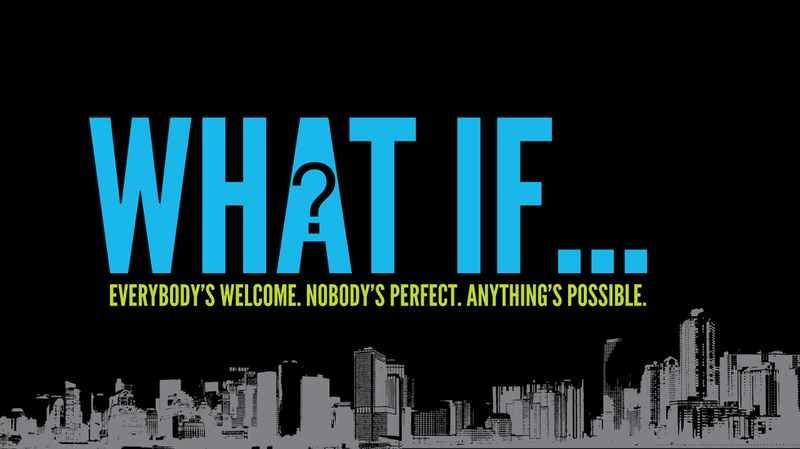 Think about, pray about , and SHARE with us YOUR "What If"-after all, with GOD, ALL things are Possible!